Some people work part time because they can't find a full-time job. Others choose to work part time because they are a student or are self-employed. Whatever your situation, there are some simple ways to decrease your taxable income and possibly bring you a tax refund. For 2018, the EITC ranges from $519 if you have no qualifying children, up to $6,431 if you have three or more qualifying children. If you qualify, you can choose to have all or some of the credit paid to your health insurer to help cover your premiums, or you can wait until you file your tax return to receive it. Individuals who work part time and are self-employed can deduct expenses incurred during the course of running their business, including the use of their home. To claim a home office deduction, you must use part of your home to conduct business on a regular basis, and you must prove that your home is the principal place of your business. "The IRS is taking a close look at home office deductions," warns David Ayoub, CPA and partner at Bowers and Company in Syracuse, N.Y. "It scrutinizes returns. If you claim home business deductions, be sure you can back them up. 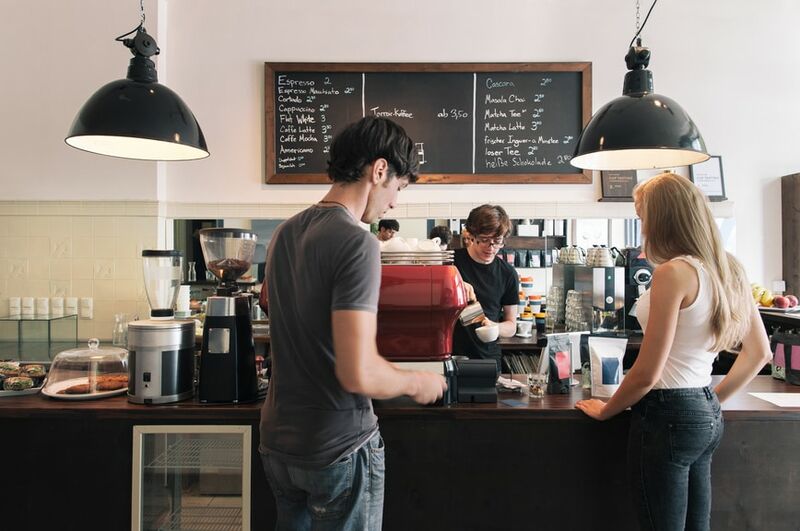 As an example, the IRS looks at the percentage of space you use in your home for business and applies it to the percentage of deductions you make. If you use a bedroom as an office, and it works out to 15 percent of the total square footage of the building, you can likely deduct 15 percent of utility bills from your income." Some part-time employees are students working to help pay for tuition and school expenses or may have children going to college. There are two tax credits that can be applied against your part-time income to help offset school expenses. The American Opportunity Credit is worth up to $2,500 per eligible student. It is for tuition, books and fees for the first four years of earning a degree. You may get a refund if, after applying the credit to your tax bill, you have a credit amount remaining, up to $1,000. For example, if you owe $1,000 in taxes and you qualify for a $2,000 American Opportunity Credit, you’ll get a $1,000 tax refund. The second education-related credit is the Lifetime Learning Credit. It is for tuition, books, school supplies and fees. It allows a credit up to $2,000 per tax year. Only the parent or the student can claim these credits—not both. So if your parents are paying for your education and they claim the credit, you cannot claim it.